Prime 12+ Acre Commercial Location. 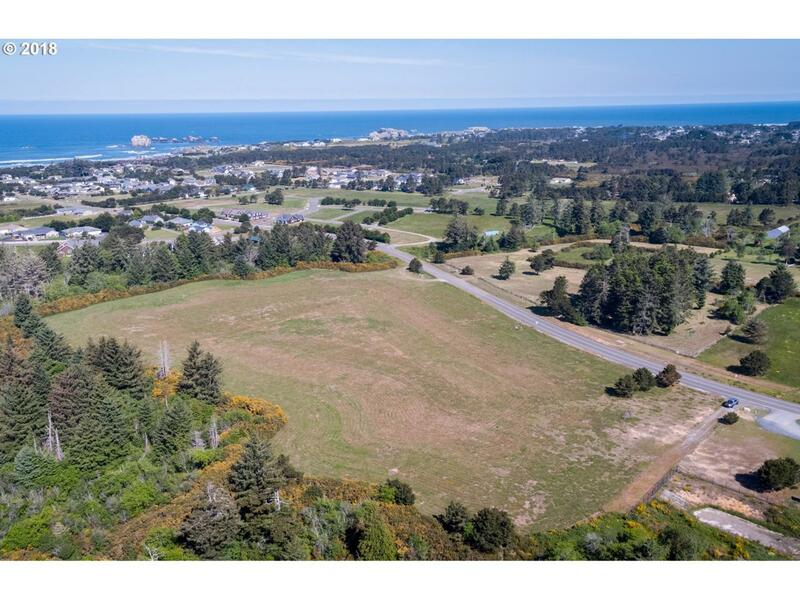 Great opportunity with one of the largest parcels in the Bandon city limits, in a highly desirable, paved high traffic location, and in the C-2 zone which allows for numerous commercial uses. Located on Seabird Drive, a major arterial route connecting Highway 101 commercial district with upscale, Beach Loop residential area, with excellent traffic visibility and all city services available.